The Mandala is a magical and ancient art form. While creating a mandala you are supercharging your brain by incorporating sacred geometry and creativity. 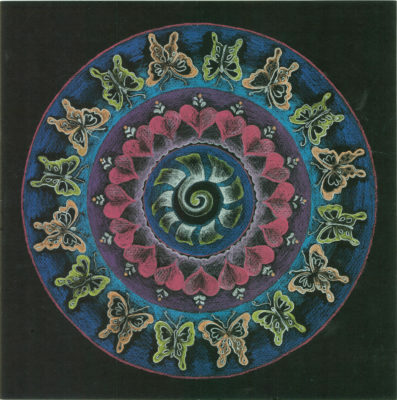 You’ll learn how to draw a mandala using ancient patterns of unfolding and creativity. 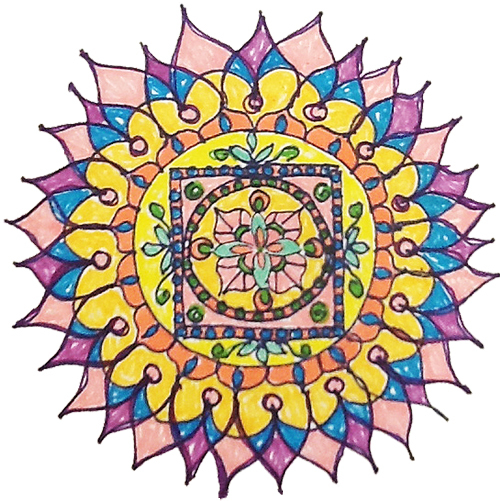 You will be provided with all supplies including high-quality Bristol white or black paper, compass, ruler, drawing materials, colored pencils, markers, and jewels to create your own unique, gorgeous mandala. 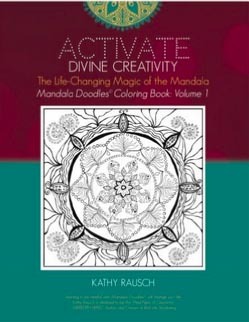 All participants will receive the book Activate Divine Creativity: The Life-Changing Magic of the Mandala. There is NO ARTISTIC experience required. Just a willingness to learn and allow your soul to speak creatively.